Gain the confidence to have a fulfilling life through CFIO's Personal, Professional and or Spiritual Coaching Programs. Are you ready to move forward in taking your life back and pursue what you love, like, desire and know is your God given purpose? Significant success comes from a place of wholeness and completion, and that is best acheived with the proper personal,spiritual and professional development. As a Woman's Christian Life Coach it is my desire that you are successful in every aspect of your life, and even further I desire that you become equipped with the proper tools to move forward in your God appointed destiny. Changing From The Inside Out, LLC is a faith-based ministry that focuses on female empowerment through personal and professional development. We guide women on their journey to survivorship. 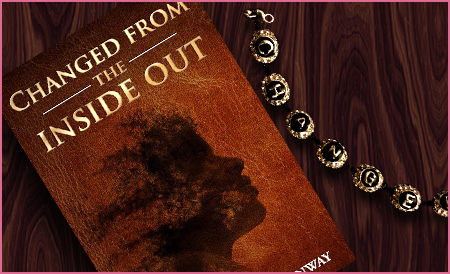 Through our Christian Life Coaching Program and Dr. Conway's very own testimony of transformation as shared in her book "Changed From The Inside Out," we educate, empower, esteem, and encourage women, inducing positive self-transformation from the inside out. This enlightening experience brings about a personal evolution that enables every woman to live out their God fulfilled and purposed life. Changing From the Inside Out, LLC in York, Pennsylvania, promotes female empowerment, personal and professional development through life coaching. We also have a self-help book of the same title Changed From The Inside Out that features information to demonstrates before women how to live purposefully. 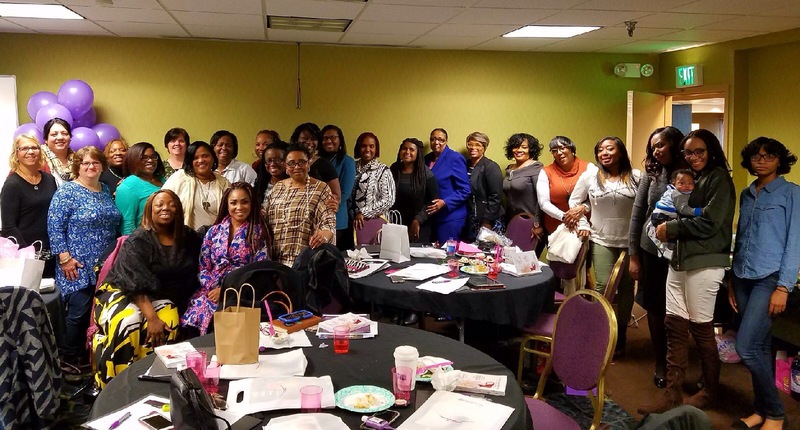 Overall, our faith-based organization aims to provide women with the strategies and tools to move forward in both personal and professional pursuits of their God ordained life. We believe that by practicing practical methods for personal development, physical, psychological, and spiritual change will ensue. This belief is the foundation of the women's community that we're building. We encourage survivorship from various adversities and challenges by encouraging women to embrace positive changes. Join us, as we embark on a journey to discover the joys of living a happy and fulfilled life, made possible through self-development and spiritual development. Our author Dr. Jiajoyce Conway is an empowerment speaker and Christian life coach specializing in women's issues. She's a wife, mother, clinical practitioner, educator, minister, entrepreneur, and survivor. For more than five years now, she has been motivating women to excel by overcoming challenges and harnessing their potentials to the fullest. 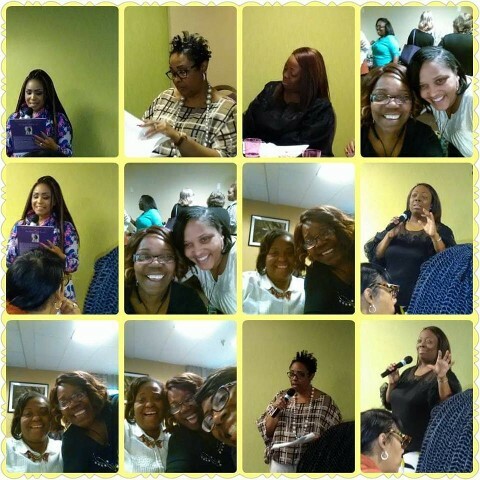 Empowering women to be restored to a point of wholeness, and living a successful life of purpose. Check out our Book Signing Video! Here's our Untangling You Video!